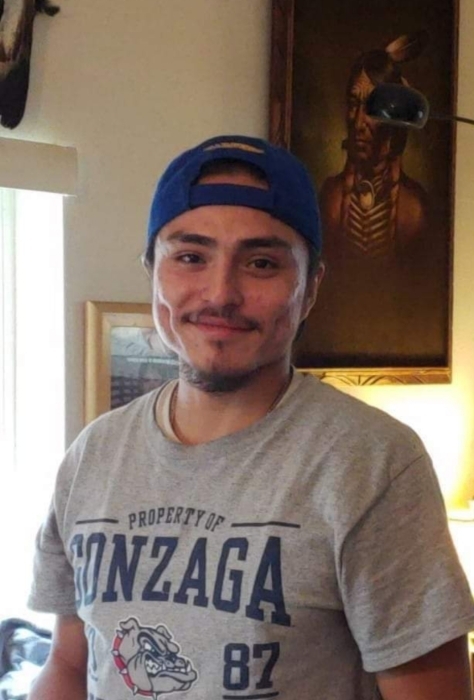 A Mass of Christian Burial for Jerome J. McDonald, age 23, will be held Saturday, November 17, 2018 at 10:00 A.M. at the Wellpinit Longhouse in Wellpinit, Washington. Rosary will be held Friday evening at 7:00 P.M. at the Longhouse. Father Flock will officiate at the services and burial will follow at Sacred Heart Catholic Cemetery in Wellpinit. Jerome died Friday, November 9th at Plummer, Idaho. 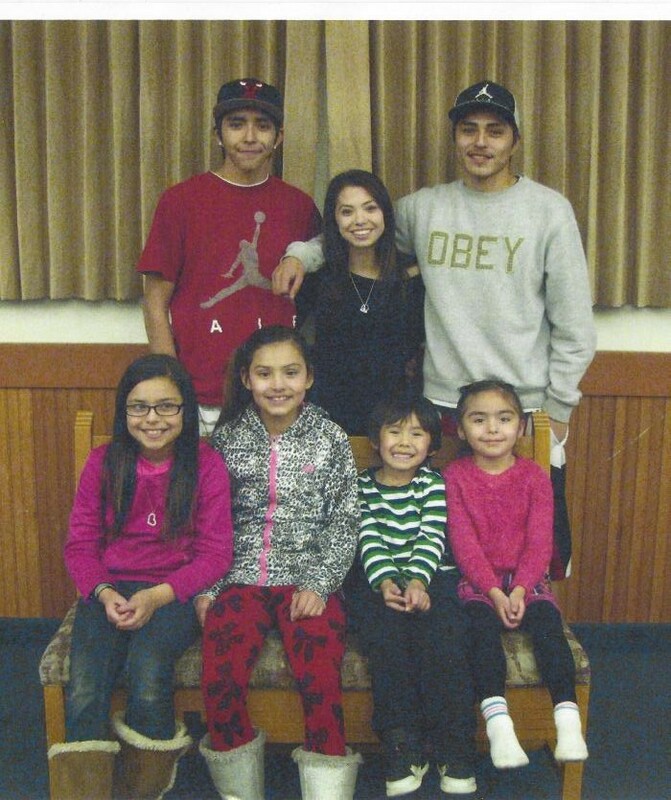 Jerome was born June 8, 1995 at Spokane, Washington to Jeremy Colman and Tonya McDonald. He was raised in Wellpinit, and attended Wellpinit grade school and high school. After moving to Plummer, Idaho in 2018, Jerome worked as a café busser at the CDA Casino in Worley. He had previously worked caring for local family members in the area. He was a member of the Spokane Tribe of Indians. He was a descendant of the Coeur d’Alene Tribe and the Salish Tribe in Montana. His hobbies included playing basketball, video games, fishing and hunting. Survivors include his parents, Tonya McDonald of Fruitland, WA, his father Jeremy Colman of Worley, ID, brothers Quentine McDonald of Fruitland, Jakobe McDonald of Fruitland, Jyce McDonald of Fruitland, Conner Colman of Plummer, sisters Kareena Colman of Coeur d’Alene, ID, Kadin Colman of St. Maries, ID, Rainie Colman of St. Maries, and Carlee Colman of Plummer, ID; Grandparents Alieene ‘Boom’ and Oswald 'Ozzie' George of Plummer, Grandfather Gary McDonald of Omak, WA, Grandfather Homer Lyle Colman of Arlee, Montana, Great Grandmother Ida Curley of Worley, ID, and numerous aunts, uncles, cousins and friends. Kramer Funeral Home of Tekoa, Washington is handling the local arrangements. Online condolences may be left at www.kramercares.com. Online flowers not available for this funeral service from the website.